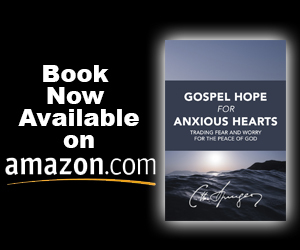 Free until May 30, 2018. 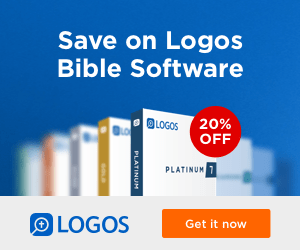 Divine Design calls us back to God’s original intent for men and women. Clearing away the cultural noise and misconceptions, author John MacArthur tackles big issues such as authority in marriage, mothers in the home, and God’s view of equality, all while exploring the innate differences between men and women. 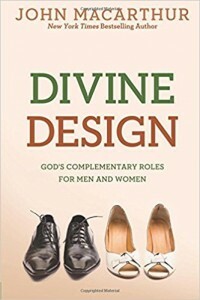 Throughout, Divine Design provides an indispensable guide for understanding your mate, and shares how embracing your unique design can foster security, balance, and love in a marriage and family.